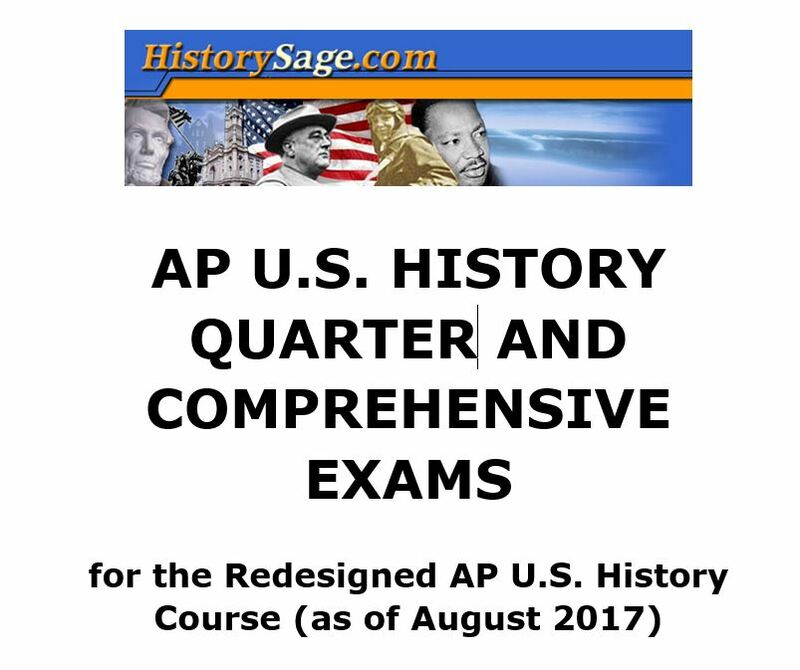 Notes are correlated to the new 2017 revised AP European History Course and Exam Description and include tips, color-coding, and citations to prepare for the new course! 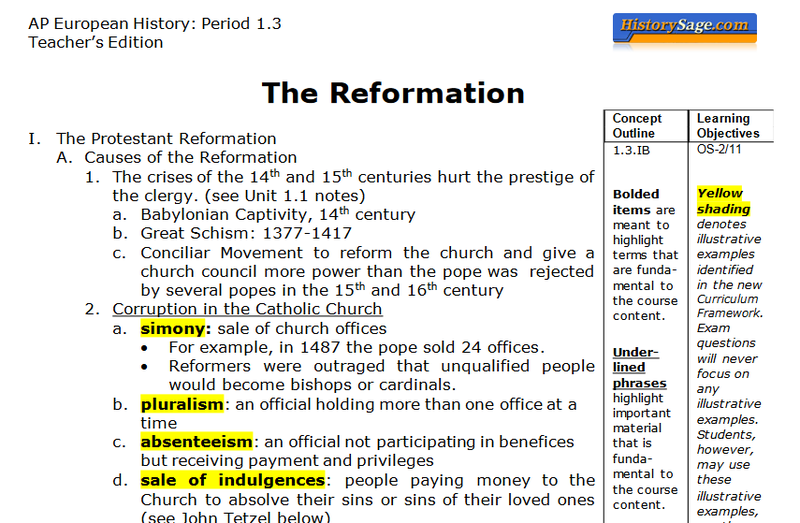 Notes available in in PDF and Word formats! 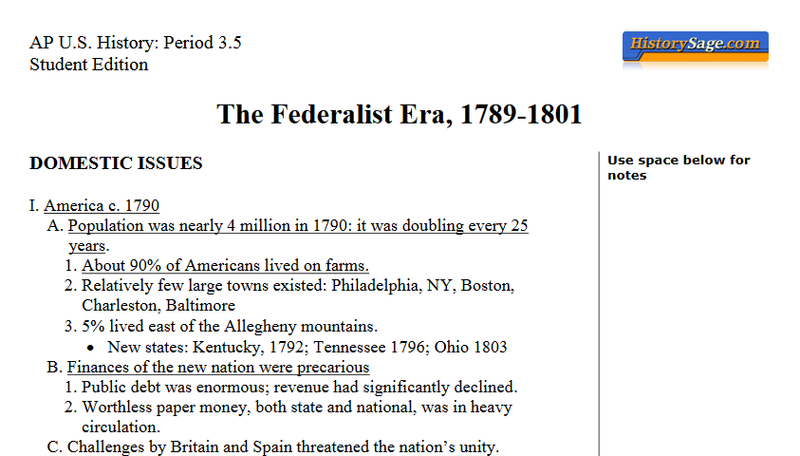 Essay questions in each sub-unit are designed to help students master important themes! 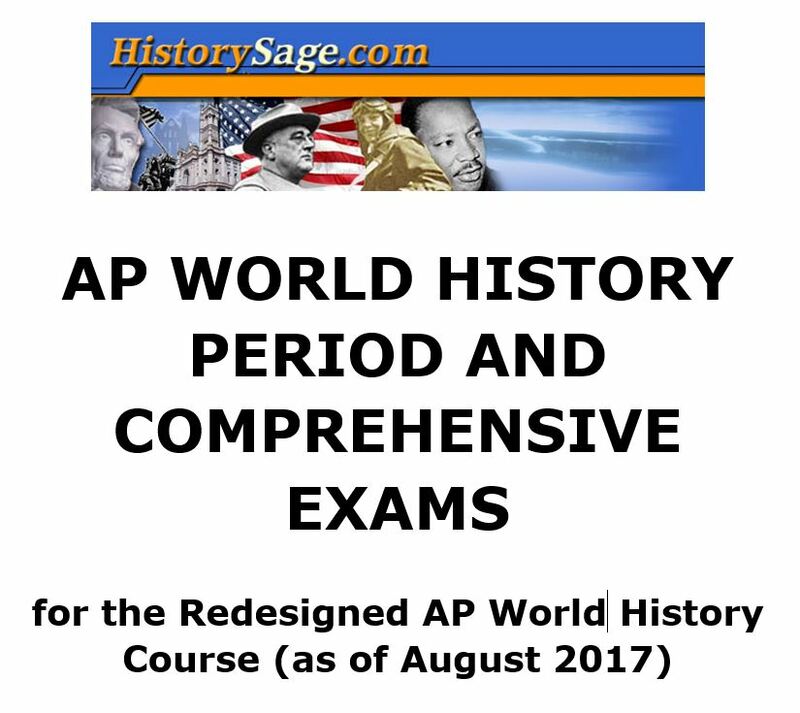 Notes are written by Steven Mercado, former member of the AP European History Test Development Committee, co-author of the 2007 edition of the AP European History Teacher’s Guide, and Question Leader at the AP Euro Reading!